Here you will find a selection of climbing and mountaineering bags for both winter and summer use. Use the filters down the side to narrow down your selection. Super versatile backpack Built for outdoor activity's, general use and commuting. Award winning mountaineering backpack with ultralight versatile design. Versatile and fully featured backpack for alpine adventures and mountaineering. Lightweight, mid-size alpine backpack with full adjustment and comfort systems. Ergonomic carrying system for even weight distribution along with plenty of features and functions to bring you one fantastic backpack. 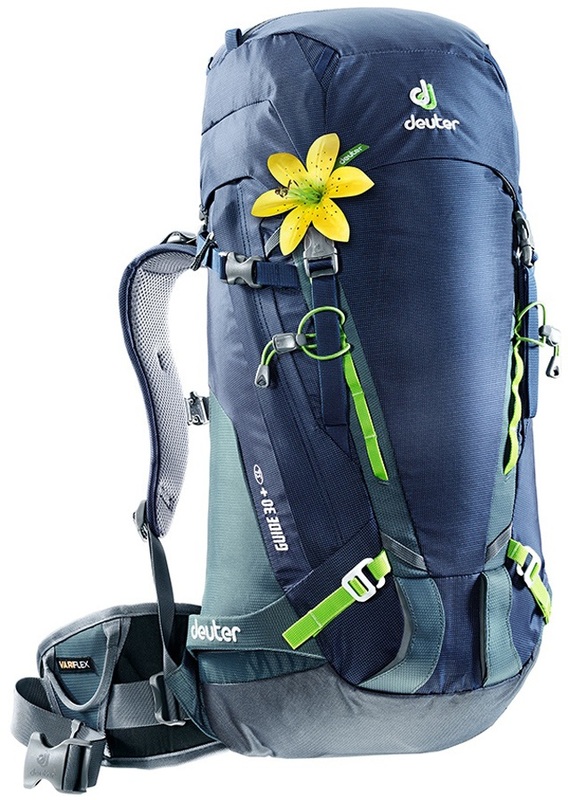 Made for mountain or trail with the Deuter Trail Pro 32L backpack is an excellent choice for intense and long outings. Climbing gear hauler with rear zippered access. Keep your gear organised and accessible as you safely and comfortably transport your set up to the crag with the Marmot Rock Gear Hauler. Tough and ultralight mountaineering rucksack for fast and light technical ascents. Lightweight versatile day pack from Norrona for all kinds of mountain activities. Part of the Ortovox Climbing Series, the Trad 24 S was designed for taking on big rock faces. 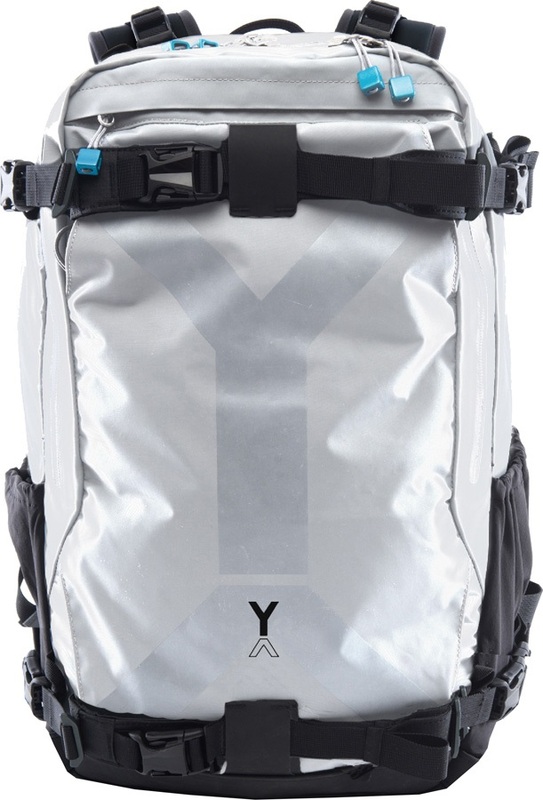 Ultralight mountaineering backpack with equipment carry and versatile design. 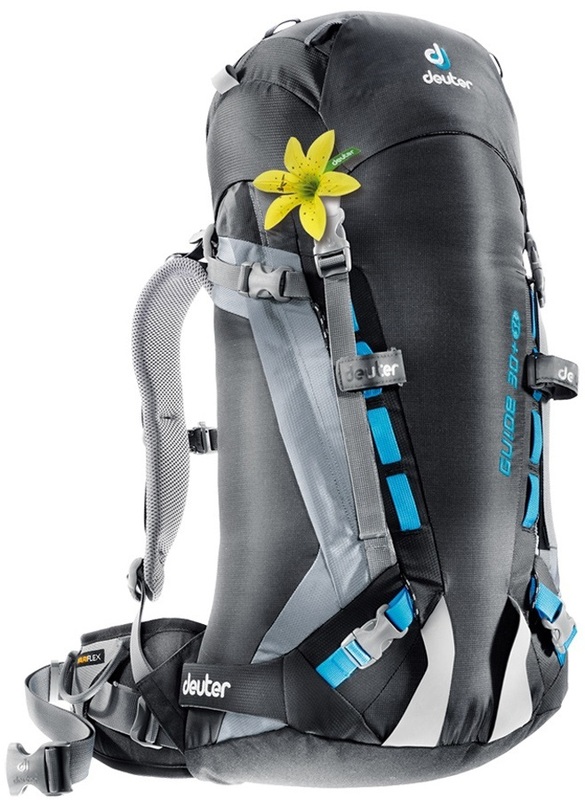 Light and compact weekend ski and snowboard touring backpack from Deuter.